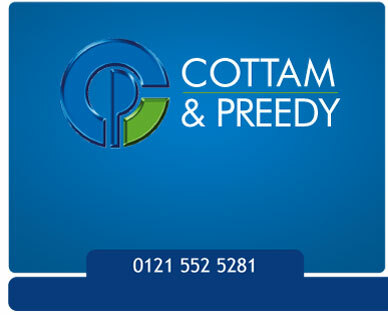 Welcome to the new and improved Cottam & Preedy website. A number of features have been revised and several new features added. 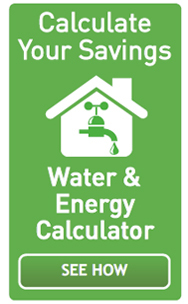 Try the energy calculator allowing you to estimate savings in both water and energy if you were to install CP961 Wondervalve. Simply select and follow the simple instructions, giving you access to product data, prices, specifications, data sheets and so on. If you are an existing customer with your own individual e-mail address and we have your details on file, then you should have been issued a username and a password, this will allow you to LOG IN, giving you access to additional information and features, for instance Nett prices will be shown alongside List prices as well as the option to download or print a Nett price list. If you have not received your username and password then please contact our Sales Office. New to Cottam & Preedy? If you wish to register then select the option shown above, fill in the requested information and submit your application. Your application will then be processed and you will receive a username, password and allocated a discount (please note trade references will need to be advised and checked). Simply press the Download button to down load a current retail price list.